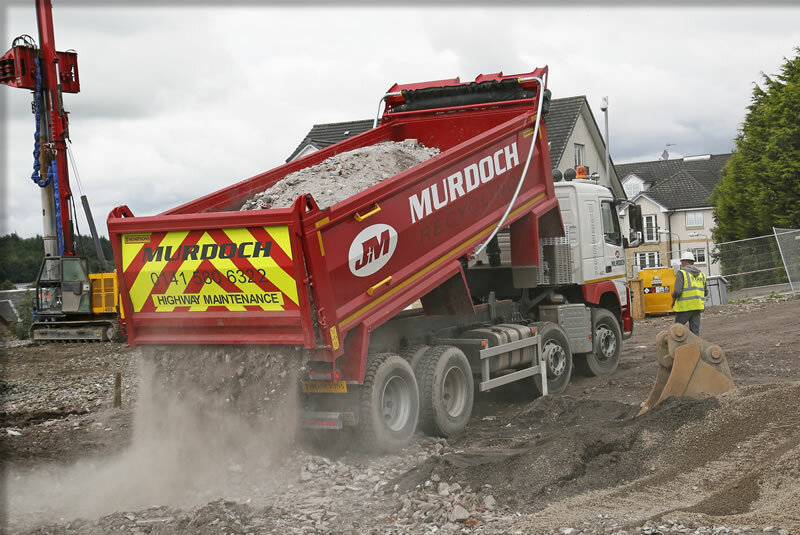 Murdochs are experts in waste management. 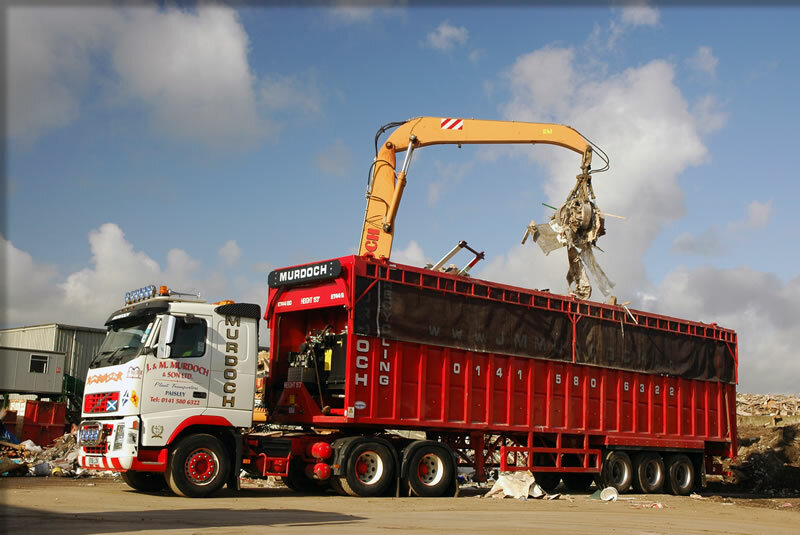 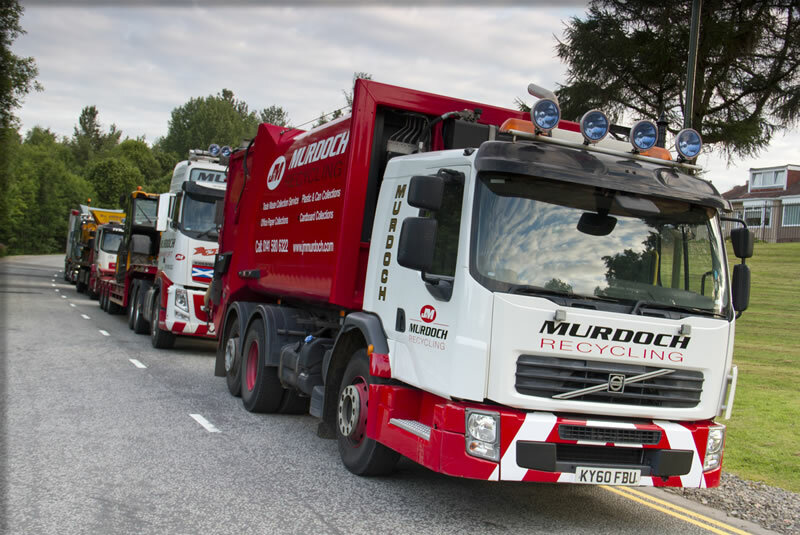 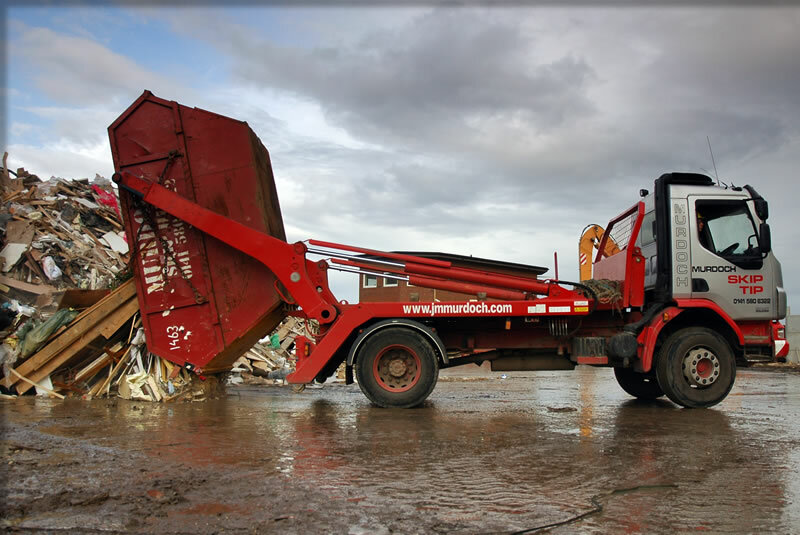 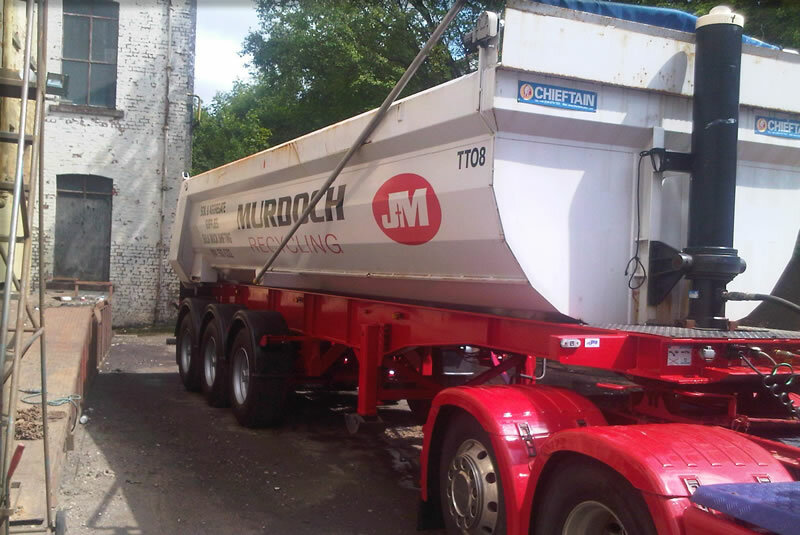 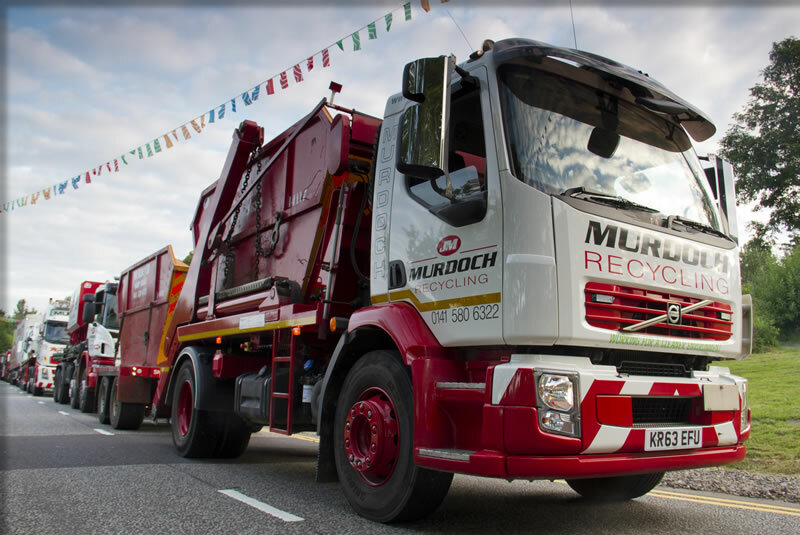 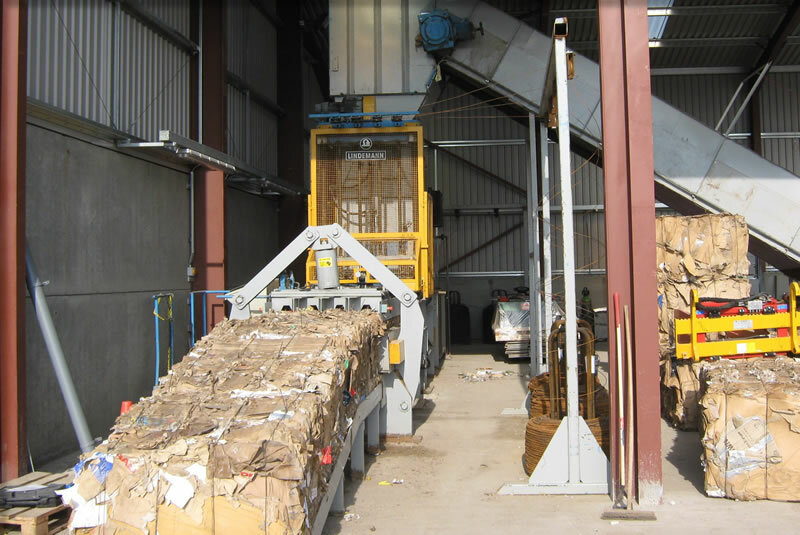 Please view our gallery below to see the fleet of waste management vehicles and services that Murdochs provide. 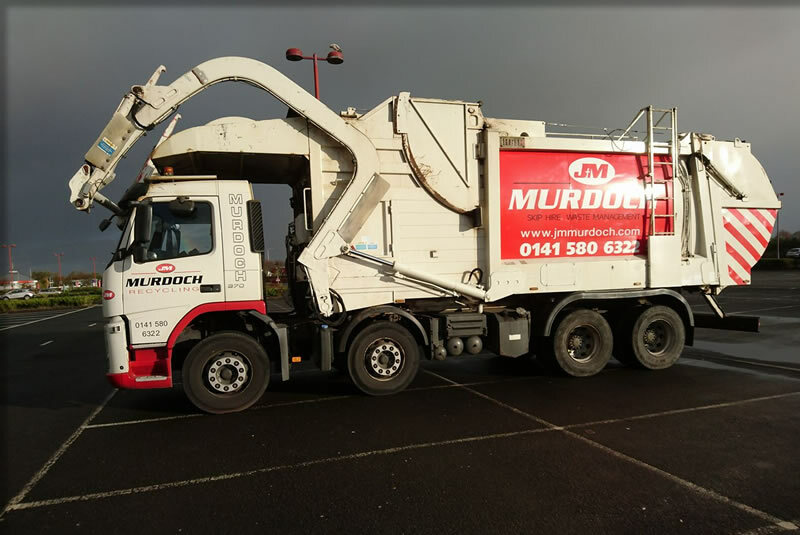 Murdoch's are based in Neilston near Glasgow. 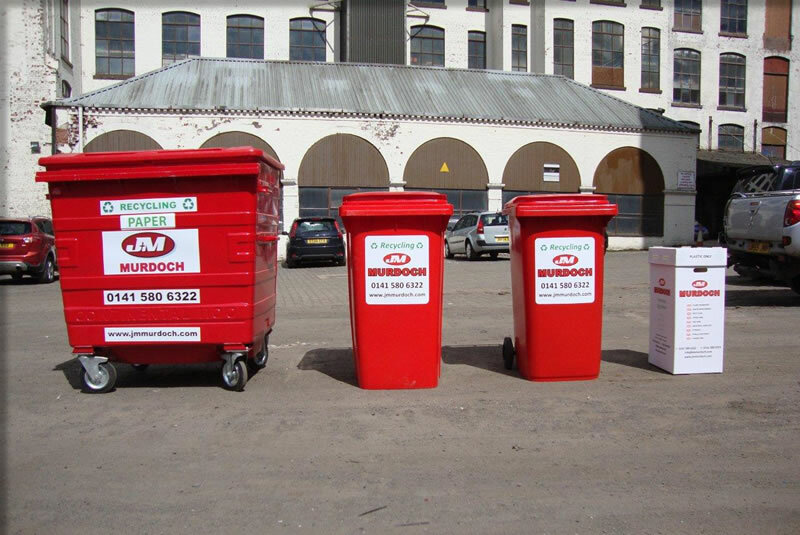 Please use the map to find us.